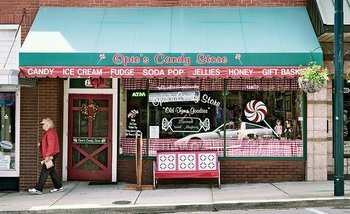 Opie’s specializes in classic candies you knew as a kid like Mary Janes, Maple Nut Goodies and Double Dip Peanuts. 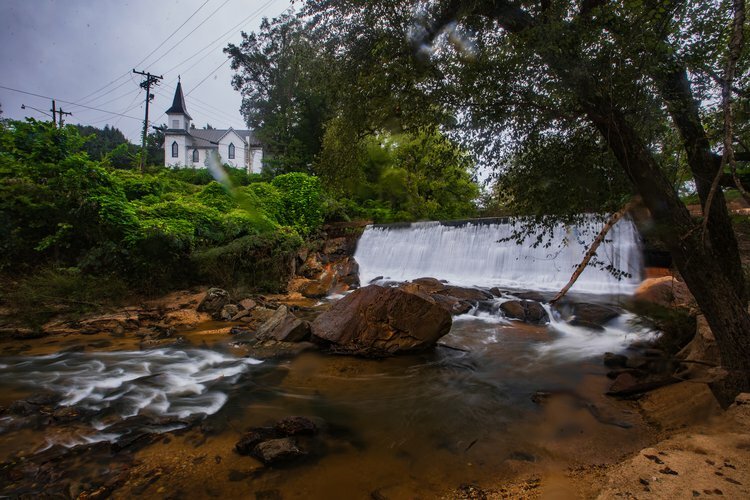 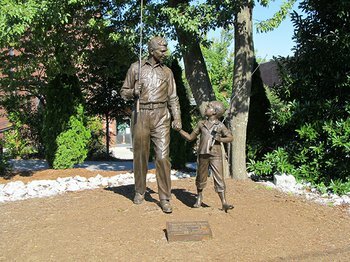 The TV Land statue of Andy and Opie heading to the fishing hole is a popular photo spot for tourists in front of the Andy Griffith Museum. 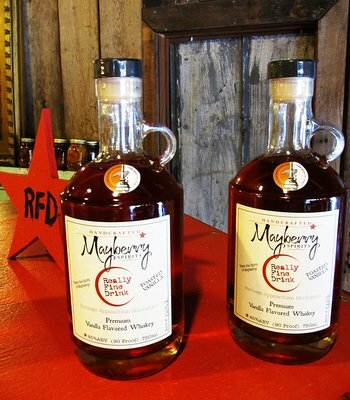 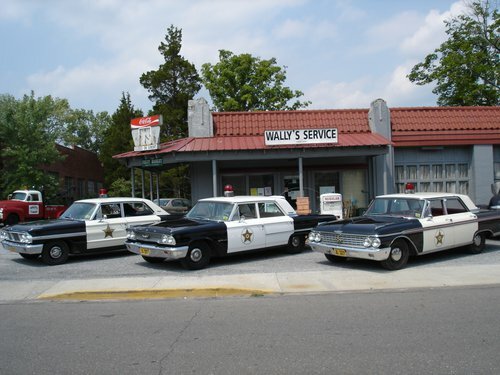 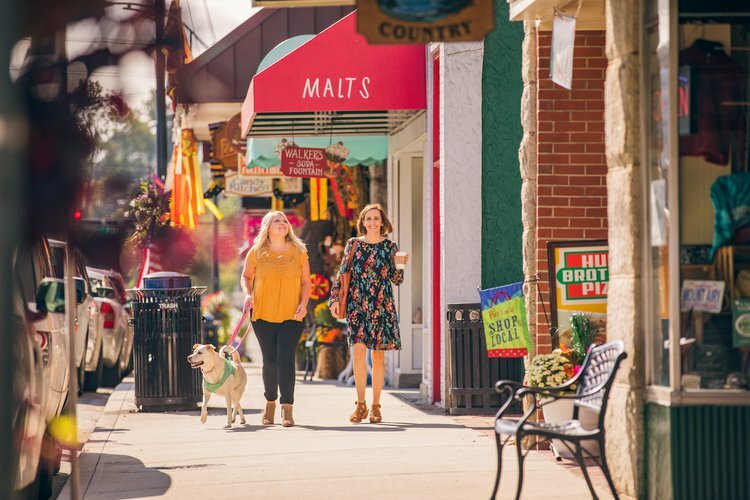 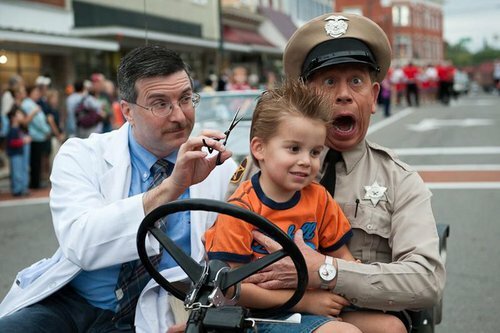 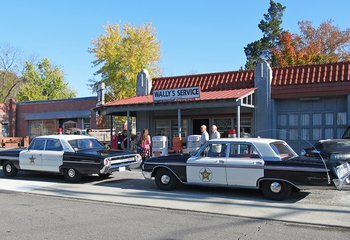 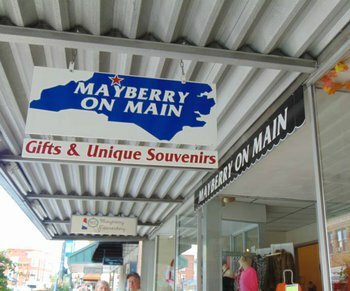 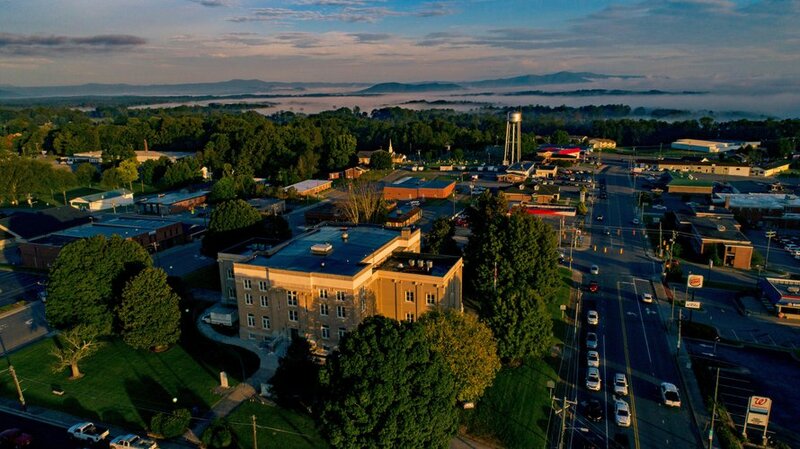 Stop by and drink a cold grape Nehi in a rocker out front, or shop for Mayberry t-shirts and souvenirs inside.